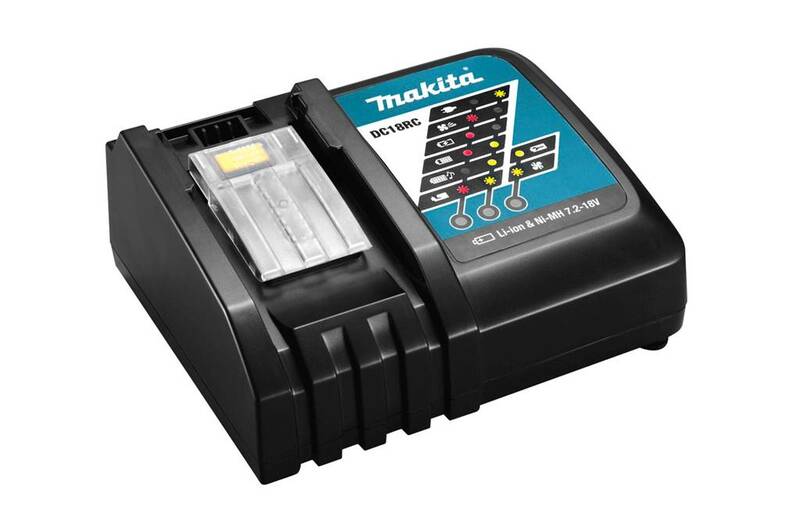 Compact quick charger for Lithium-ion sliding batteries of 14.4V and 18V. The A4DC18RC has a cooling fan and Active 3 Controls. This means that the charging voltage, charging current and temperature are monitored during charging. The cooling system blows cooling air into the battery. 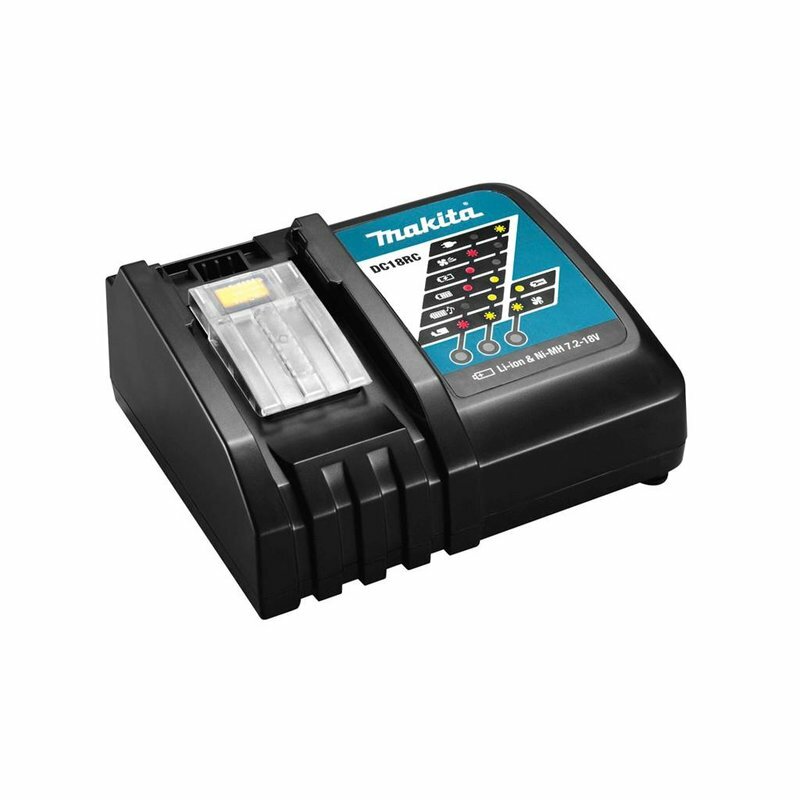 This prevents high temperatures in the battery, which prolongs the life of the battery and speeds up the charging process. The charger is suitable for the A4BL1815 and A4BL1850.